Welcome to the Avalon family! Legend says that after his last battle at Camlann, the wounded King Arthur was laid in a barge and sailed to the Isle of Avalon, for his wounds to heal. Some say he never died, but still sleeps there just next to his sword Excalibur, and will return to Britain to be their future king in the country's hour of need. That Arthurian legend inspired us back in 1997 to create and name our company Avalon; we were among the first internet companies in the world, and at that time the internet looked like something truly magical and mystical. Headquartered in New York, Avalon is today a global platform that enables thousands of small businesses to have a simple, unique website, online store or a blog. Whether you’re a marketing agency, grocery shop, accountant, farmer, service provider, craftsman or any other type of small business professional - our mission is to become your favorite home on the internet. We’ve worked really hard to develop a next-generation web hosting platform tailored especially for small business owners, aiming to provide you with a simple-to-use, elegant and affordable place for your websites with secure, and automated management from any place, any device and at any time. We truly believe that running a website doesn’t have to be a complex, time-consuming and expensive task. 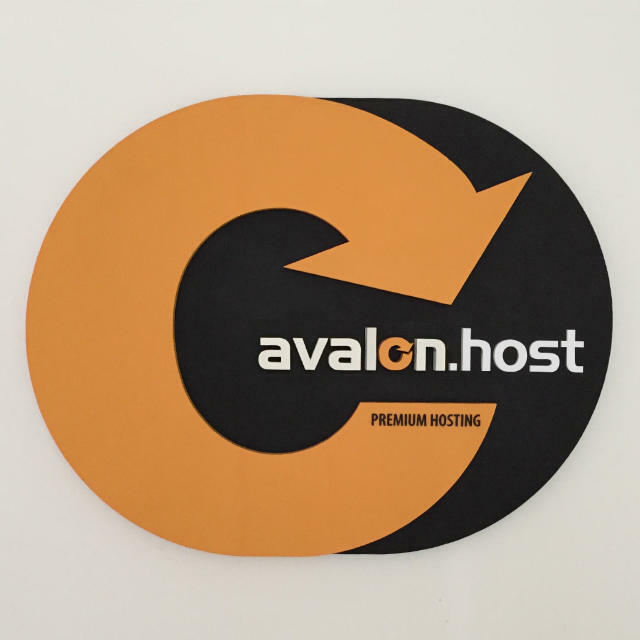 Avalon is hosting made easy – a web platform that will help you boost your online business unlike any other web hosting provider out there. Our unique web hosting platform has been the subject of IBM and Lenovo case studies, and Avalon has been featured on Bloomberg, Nasdaq, Wall Street Journal and Reuters, among others. Yet Avalon is a self-funded, profitable and proud small business company just like yourself.